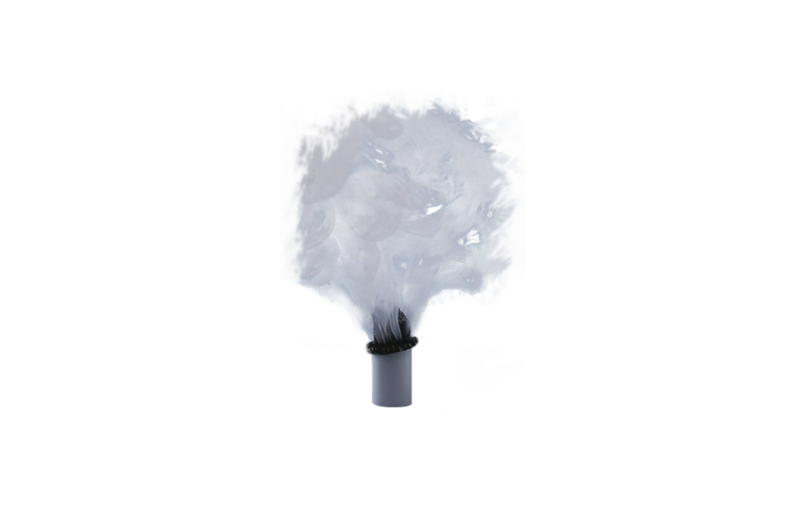 The smoke cartridges consists of compressed chemicals contained within a resilient and waterproof sheath which when ‘ignited’ produce a thick plume of real smoke. Incorrectly designed Automatic Fire Detection sytems, incorrectly sited detectors, or malfunctioning equipment are life threatening. Even after design and commissioning regular, and ongoing testing remains essential to ensure that later building changes do not affect the ability of the detector to receive smoke. BS 5839 Part 1 recommends that suitable and regular verification be undertaken. This range of smoke cartridges can assist in testing installations to assure compliance. Note: It is recommended that the premium smoke cartridges are used on all electrical and electronic equipment.